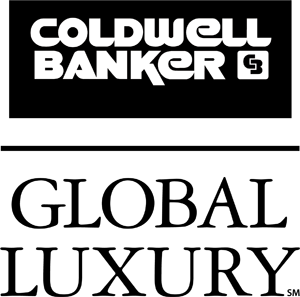 Peter joined Jon Douglas Company, now Coldwell Banker, in 1987. His affiliation with one of the leading brokerages in the world has given Peter the insight and know-how to achieve results for his clients. His success is reflected in attaining President’s Elite or Premiere membership every year for the last ten years, honors bestowed on only the top performing 4% of Coldwell Banker agents, worldwide. Peter has traveled worldwide, a passion developed in his earlier professional life as a sales and marketing executive in the travel industry. A true cosmopolitan, Peter has lived in New York, Chicago, San Francisco, and now, Los Angeles. His hobbies include home restoration, gardening and art collecting. Together, his genuine interest in people, his keen design aesthetic, and his extensive real estate experience combine to expertly serve his clients on all facets of home buying and selling. 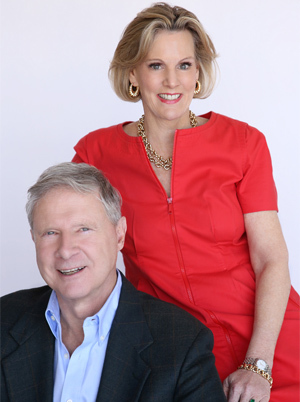 Nora brings to real estate an extensive professional background in industries focused on client service. First, in the advertising industry, she was a member of the senior management team at two of the top-ranking worldwide agencies where she honed her client service and problem solving skills. Nora leveraged this into management consulting focused on strategic planning and consensus building. Here she served a diverse client base including independent schools, government agencies, and building developers. Believing in the importance of giving back to the community, Nora supports several civic and philanthropic endeavors and currently holds leadership positions as Trustee of Echo Horizon School and Elder of Brentwood Presbyterian Church. Nora was raised in San Francisco and lived in New York and Europe, but she loves Los Angeles, and has called it home since 1985.